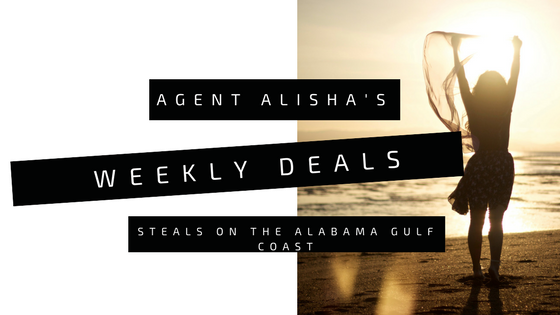 Waterfront Deals and Price Reductions! Sometimes- a large reduction can mean the seller is ready to move the property! I cannot speculate the motives behind the reductions I am going to spotlight in my post today. But I will give some comps and see if the seller is now on the right path as far as market price to give you, the reader, a good idea if it is now a good deal or not. Caribe C-811 was listed (as of this writing) 228 Days ago. The original list price for this 3 bedroom, 3 bath, 1796 square foot unit was $575,000. 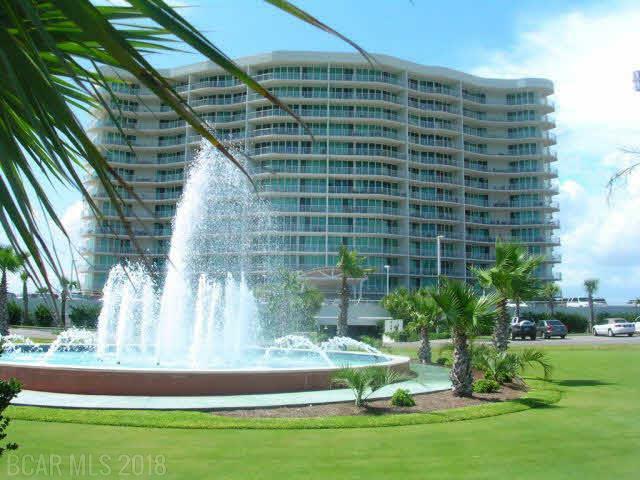 As of 1/31/2018 the listing has been reduced to $540,000 making this condo the lowest priced C building unit at The Caribe Resort in Orange Beach, AL. The Caribe Resort has 3 buildings, B, C, and D. (I know…I always wonder about “A” also…) Currently the lowest priced unit in the complex are 2 bedroom “B” units, starting at: $449,000 for a 1400 sf unit. The most recent comparable unit to C-811 closed for: $586,000 after 82 Days on the market. This was a penthouse unit with the same floor-plan, originally listed at $639,000. While the Penthouse unit that sold overlooked the bay side and Robinson and Bird Islands, the C-811 unit is on the opposite side of the building overlooking the lazy river and pool areas with unobstructed views of the Gulf. You can find complete listing information on Caribe C-811 HERE. 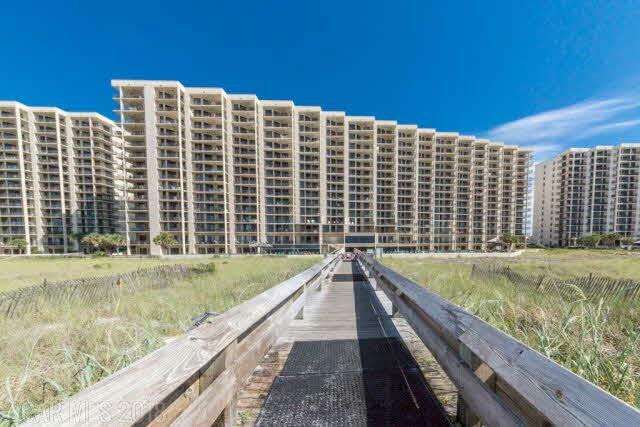 Since being listed 175 days ago, this Phoenix VII condominium unit in Orange Beach Alabama has been reduced a whopping $100,000. Unit #1401 originally listed for $649,000. It is apparent from the photos in the Baldwin County MLS that the owner has put a considerable amount of renovations into this unit, which is likely where the original list price came from. 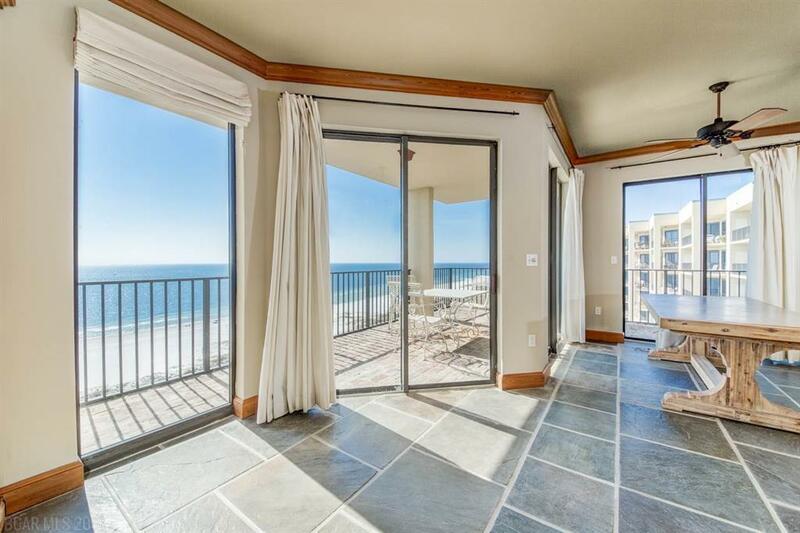 I have been in hundreds of condos in Orange Beach and Gulf Shores, and have never seen one quite like this. 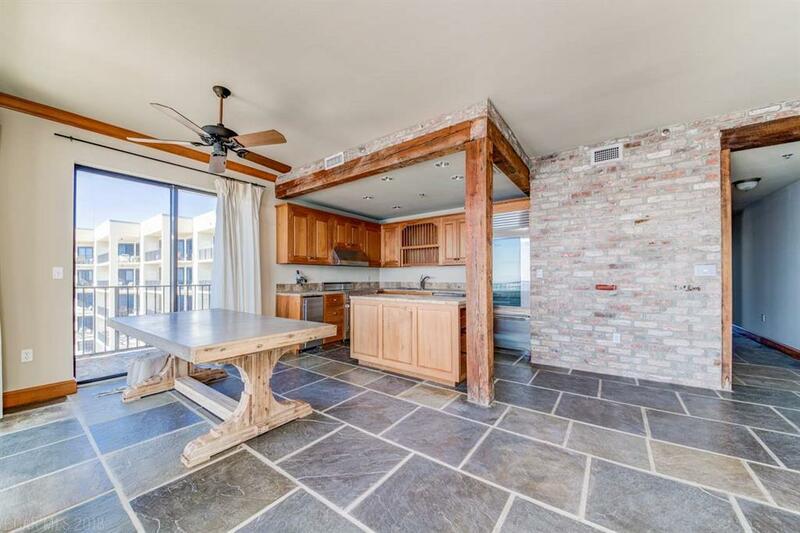 The brick walls and wood accents give this condo the feel of a city studio- but with awesome beach views! While this look may not be what everyone is looking for in a Gulf Front condo, I really like it and I believe its unique style will help sell this unit. Now, what do the comps say? Currently, there are only 2 other units in Phoenix VII for sale, a ground floor and 8th floor unit. Our subject property is located on the 14th floor. The other two units are both 2 bedroom and 1064 sq ft. currently listed right at about $398/sq. ft. While the subject unit #1401 is a 3 bedroom unit with 1394 square feet listed now at $393/sq ft. after the price correction. Both of the other two units available are furnished and would be considered rent ready. A buyer could easily spend $20-$30,000 furnishing a 3 bedroom unit (with high end furnishings that would match the beautiful upgrades already done to this unit). 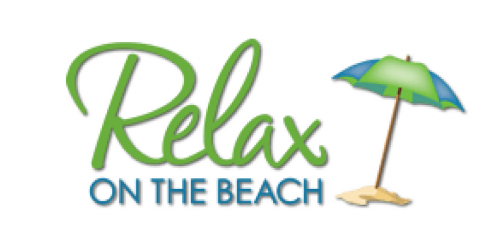 There have been Four 3 bedroom units to close in Phoenix VII in Orange Beach since January of 2018. Each of these closed between $303-$350/sq. ft. and were furnished. Although there has been a drastic price reduction of $100,000 on this unit, it will probably still need to correct further. Check out the full listing info HERE. 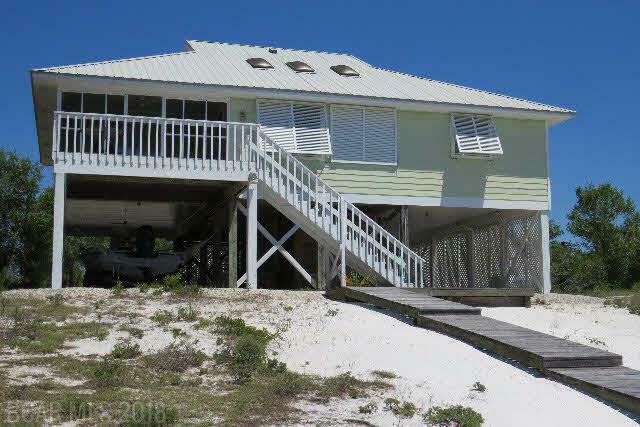 This Canal Front home located on Ono island has been listed for sale for 300 days now. It started at $625,000 when originally listed but has since reduced the asking price to $535,000. This home sits on the canal waterway through Ono Island that will lead to bays and bigger water. If you are a boater you can certainly appreciate the convenience of owning a little piece of waterway! This home is 3 beds and 2 baths and 1564 sq. ft. For Listing info go HERE. Although the price has been reduced 90,000- a neighboring canal front home on Ono Island has recently joined the market just 11 days ago at $469,900 (Also 3/2 and 1664 sq. ft- a very close comparable for an active listing). This newly listed home will likely put pressure on our subject to lower further should they be serious in selling. Recent sold homes on the canal on Ono Island suggest the same. There have been two recent Canal Front homes to sell on Ono. Both of these comps are much larger and newer. In December 2017 one of these homes sold at $243/sq ft (2790 sq ft.), while the most recent closed only 4 days ago after being on the market just at 100 days. This home was 3320 sq foot with a pool and closed at $295/sq ft. Given these numbers, the home recently listed on Sandpiper is right on the mark and should have no problem selling soon. 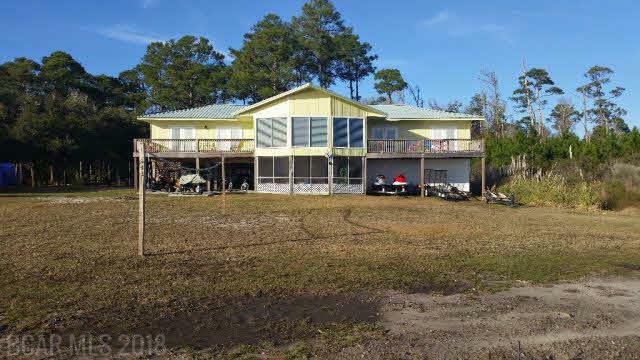 After being listed over 300 days, this raised Little Lagoon front home in Gulf Shores has made some serious price reductions. The home originally listed at $535,000. This is a recently remodeled 5 bedroom 4 bath home on 1.6 Acres with 3217 sq. ft. As of today this property has been reduced $110,000 and now asking $425,500. Full Listing Info can be found HERE. 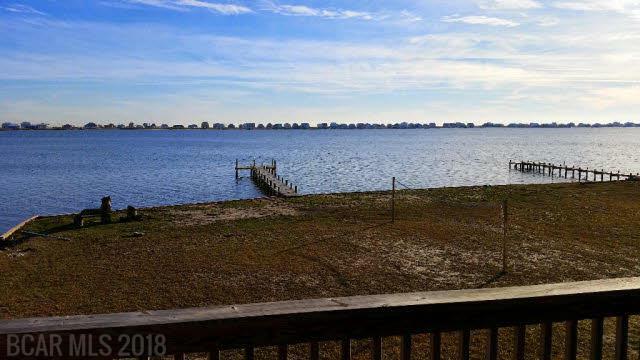 Of the other homes that are currently listed for sale on Little Lagoon in Gulf Shores, this is by far the best priced per square foot, coming in at only $132 per sq. ft. The next closest is $189/sq. It is also the lowest priced period. 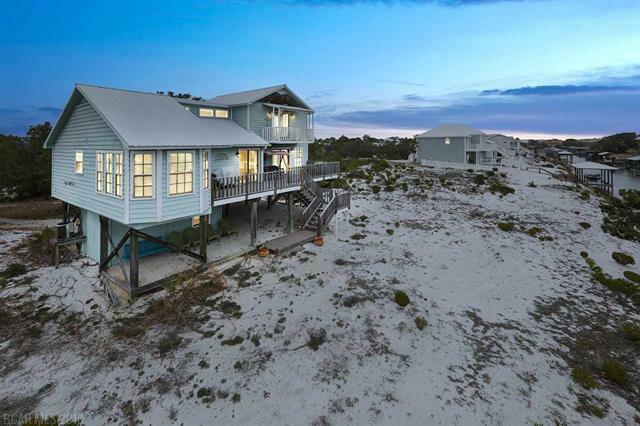 The next lowest priced home on Little Lagoon in Gulf Shores is $439,900 and 1200 sq. ft smaller. To see the homes currently available on little lagoon for sale go HERE. As far as recent Little Lagoon front homes to sell, the comps also deem this home located at 15698 Ft. Morgan Hwy a good deal! There have been 3 true Lagoon front single family homes to sell in the last 90 days. When I say “true” I am eliminating the new construction “Cottages” on the other side of the Lagoon, as they are not a good comp for a few reasons. 1) because they are new construction and not resale, and 2) because the “cottages” are not true waterfront (I believe two of them are). The rest line up perpendicular from the lagoon to the beach road which does not give them the beautiful unobstructed view that this home has. Down here- the view is everything! The last 3 sold comps on Little Lagoon sold for between $240/sf and $312/sf. Remember! This guy is for sale for $132/sq ft and completely remodeled AND 1.6 Acres waterfront. A good deal! 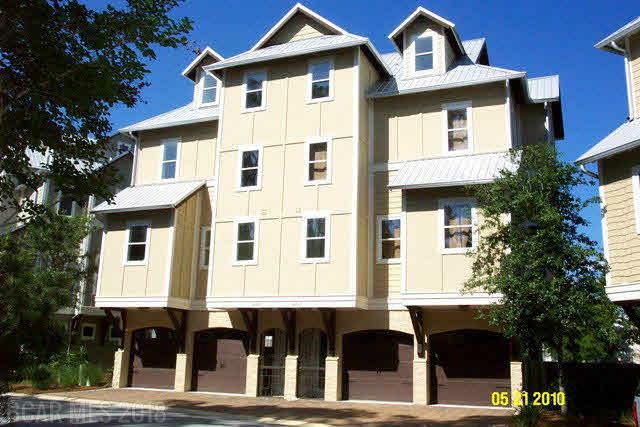 The Grander is a complex located along the back bay area in Orange Beach. The units sit on multiple levels, stretching their space up. This unit now listed for $350,000, once had an asking price of $399,00 only 143 short days ago. A $50,000 reduction in less than 6 months may suggest the owner wants to move this thing! 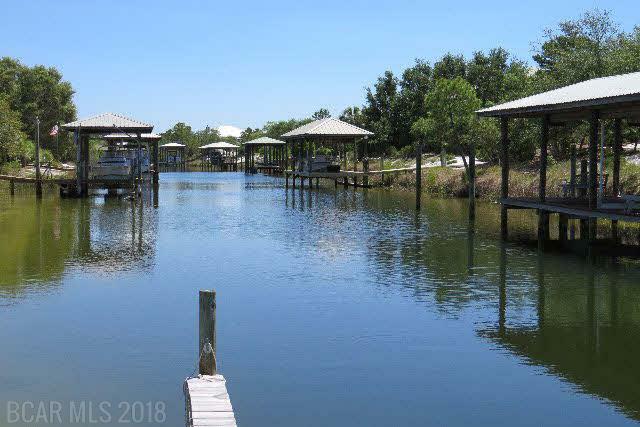 If you are a boating enthusiast you may find this to be a good deal, as this gated community not only has a beautiful pool on its bayfront grounds, but you will also have an assigned slip with boat lift with this unit as well! Anyone who knows what the cost of JUST a boatslip is down here- know’s this is a pretty good deal for the size, ammenities, location and slip! HERE are the 3 available boatslips for sale in Orange Beach currently. Full Listing details can be found HERE for The Grander Condo #12C. Now for the comps. 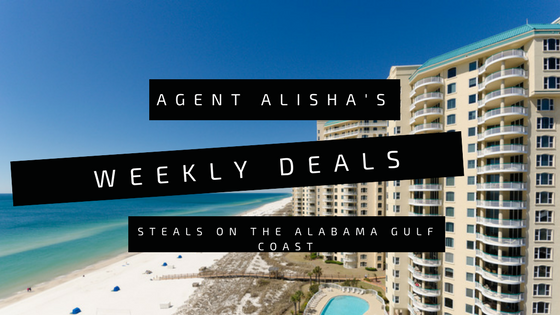 There are currently 3 other units for sale in The Grander Condos in Orange Beach. All 4 of the units are 3 bedroom units. The other 3 are ranging from $409,000-$428,000 list price. There have not been any recent sales in this complex since the crash when most of these units were scooped up in 2011. So as you can imagine- should the owners decide to list and are able to sell now that the prices are up- it will be a great deal for them! 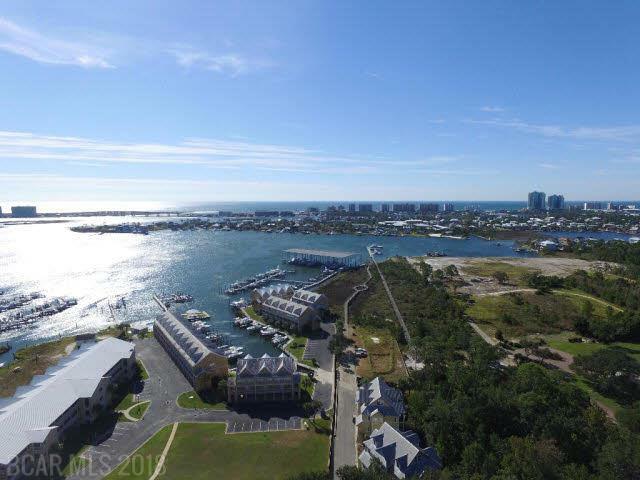 Recent bayside condo sales in Orange Beach with amenities and boat slips have ranged in the $230-$325/sq foot range, so give me a call and scoop this one up at $172 a square today! If any of these waterfront deals interest you, or you have any questions- please don’t hesitate to call!